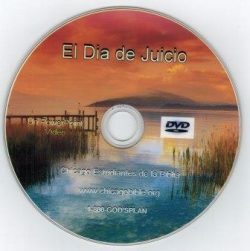 DVD – 55 Minutes – Also contains the text of “The Divine Plan of the Ages,” beautifully illustrated in 13 languages. This exquisite video opens with breathtaking scenes of creation. Watch as man descends into sin and death. 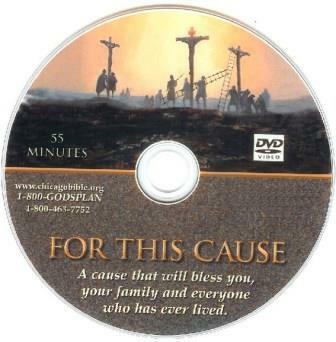 You will then relive the life, death, and resurrection of Jesus. What were his teachings? What was his mission here on earth? 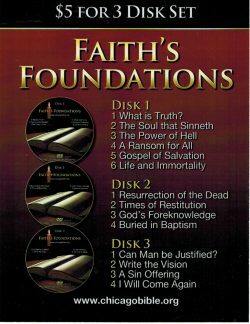 In this doctrinally based video you will learn truths you may never have understood before, a truly inspiring experience.